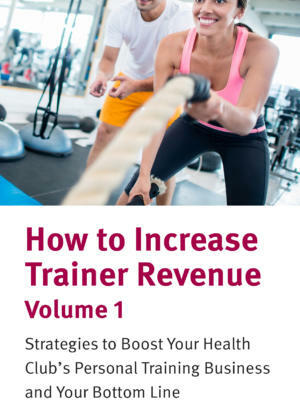 Personal trainers don’t choose their career to become salespeople, but—like it or not—they must be involved in the sales process in order to foster a successful personal training program. 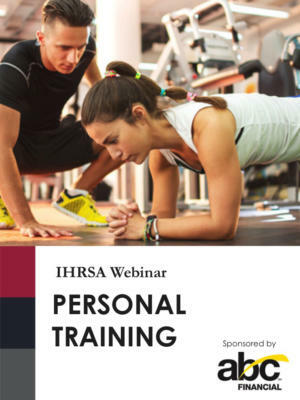 Personal training is an essential part of most health club’s non-dues revenue stream, but can be challenging for personal trainers who don’t consider themselves sales personnel. 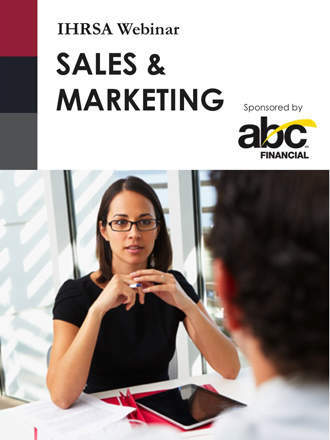 Learn how to change the perception of sales through the importance of relationship building. Explore how to generate qualified leads and referrals. Review easy sales techniques and scripts to share with your trainers.